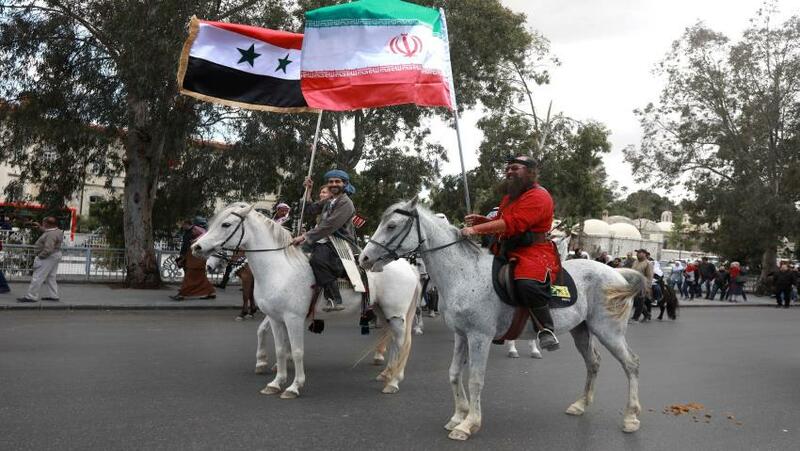 Relations between Syria and Lebanon have been strained in recent years, but the country is also keen to be part of Syria's reconstruction writes Lebanon Debate. 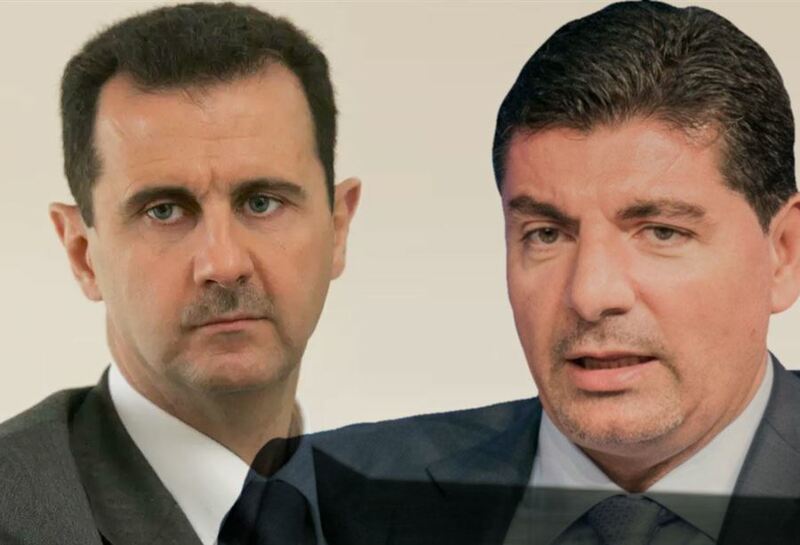 Bahaa al-Hariri, the son of the deceased Lebanese Prime Minister Rafik al-Hariri and brother of the current Prime Minister, is making a major move to enter Syria, with regional and international cover, and to invest in the country, in the framework of reconstruction, and perhaps politically. 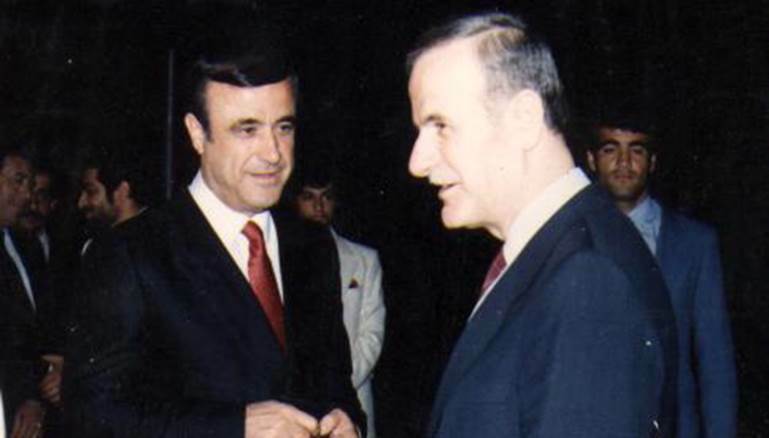 On Wednesday, Jan 16, 2019, a private plane landed at Beirut’s airport, coming from the Charles de Gualle airport in France, with Bahaa al-Hariri on board, who travelled quickly to Beirut before being transported in a private convoy to Syria, where he had an appointment with President Assad in the Presidential Palace on the same day. The private convoy crossed the border at the al-Masnaa point, with Bahaa accompanied by an old trusted friend of his father’s. Assad warmly received his guest in a meeting that lasted more than two hours, according to information obtained by Lebanon Debate. In his discussion, Hariri addressed the projects that need investment in Syria and the opportunities available to them, after hearing a detailed explanation from Assad about the general situation in the country and the stages through which Syria has passed since the beginning of the crisis, in addition to the political settlement which is being worked on. 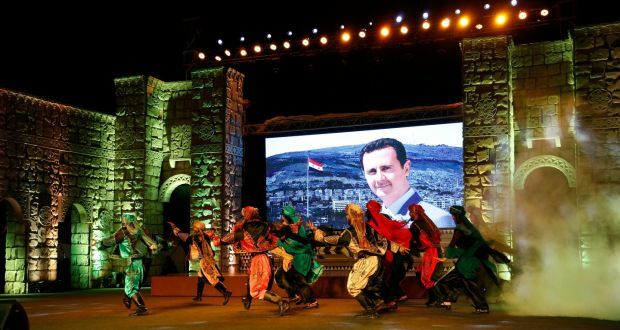 Assad did not spare any of the “conspirators”, as he described them, inside Lebanon working against Syria, stressing that the coming stage would be a stage of reconstruction for Syria and that the state was primarily concerned with this matter. He said that his “friends” in Russia and China knew well that the decision to receive companies was in the hands of the Syrian state and that all those who conspired against Syria would not have any chance to work in the country. 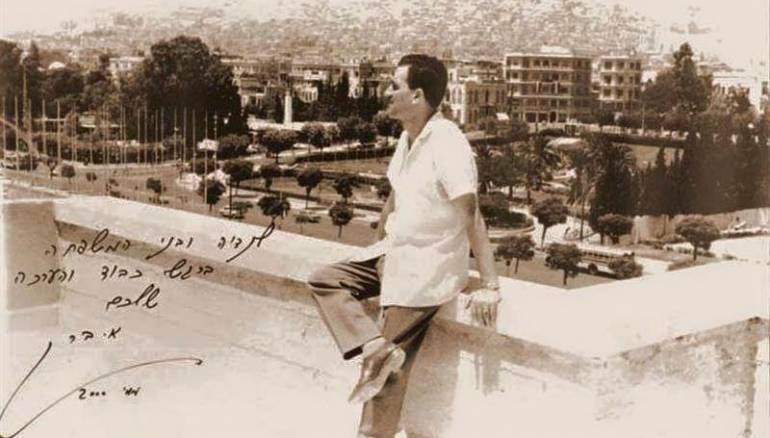 Here, Bahaa al-Hariri said that he had kept far from the Syrian matter during this period and had been “distant” from the events which occurred in the country, and that he came today in the context of the rapprochement that had taken place, especially between the Gulf countries and Syria. The meeting, which saw a great deal of discussion, especially of Lebanese matters, closed with an emphasis on communication and on beginning coordination in economic matters pertaining to Hariri and related to his companies and their entry into Syria.